1. 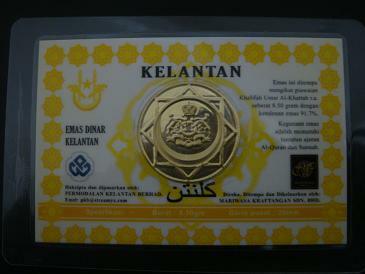 Ini adalah 2 dinar kelantan versi liminated. 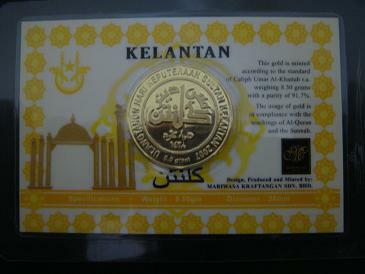 This entry was posted on March 20, 2010 at 11:21 pm and is filed under Dinar Emas, Syiling Emas. You can follow any responses to this entry through the RSS 2.0 feed. You can leave a response, or trackback from your own site. Are you selling this 2 dinar coin? I am an interested buyer. You can call my hp 0192106855. Willing to pay market price +.